When you crack a tooth, there are multiple tools and techniques to repair the damage. However, there is one option that stands above the rest: the dental crown. A crown is a cap, typically consisting of porcelain that matches the shape and size of the tooth. The crown acts as a strong cover that protects the tooth from infection and losing the tooth. Without the crown, the tooth will not even be able to handle the pressure of chewing. It is important to treat a cracked tooth as soon as possible by seeking treatment from a professional endodontist. Since it can be difficult to identify the source of the pain beyond the teeth, we recommend scheduling an appointment as soon as possible. When one cracks the outer layer of the tooth, there is a possibility of the inner parts of the tooth moving around and causing irritation. In other cases, the crack can be deep enough that an infection forms in the dental pulp. 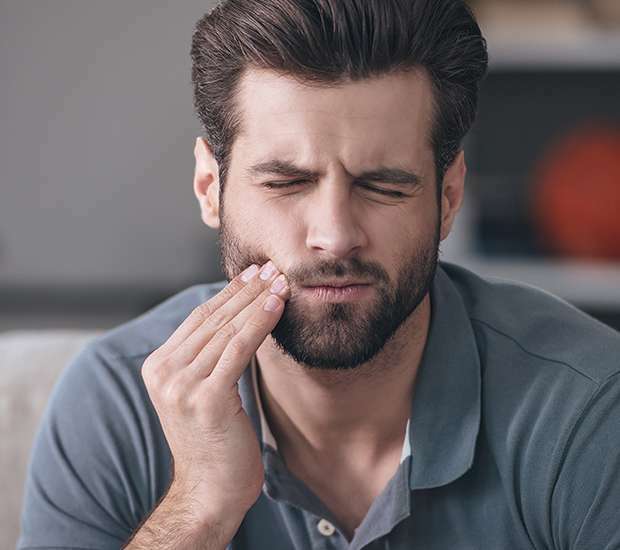 Without specialized treatment, the infection will spread to the bones and surrounding gums, causing a specialist to have to consider extracting teeth in serious cases. Fortunately, you can avoid all of those issues by seeking professional treatment from an endodontist. If you seek treatment to repair a tooth before the crack allows an infection into the tooth, then a dental crown will be the most effective fix. By customizing the crown, the endodontist can ensure that the crown fits properly on the tooth and the surrounding teeth. Not only will the crown protect the tooth, it will also have the appearance of a natural tooth. This way, people will not be able to notice that it is artificial in the first place. In order to place a dental crown, the patient will have to make at least two appointments. During the first appointment, we will take measurements and a mold of the tooth. In some cases, the endodontist may need to remove a bit more of the tooth to place the crown. However, it may be better to place the crown without altering the tooth further. If the endodontist offers Same-Day Dentistry, then you will be able to get the crown that day. Otherwise, a dental lab will then customize the crown to the exact specifications of the mold. Once the crown is complete, the patient will return for a second appointment to place the crown. The endodontist will place the crown and cement it in place. This way, the patient will be able to eat and use the tooth without worry. Contrary to popular belief, you will not need to stop eating your favorite foods with a dental crown. However, you may need to come in for some maintenance every few years. Since a dental crown is artificial, you will not need to worry about the crown becoming infected. 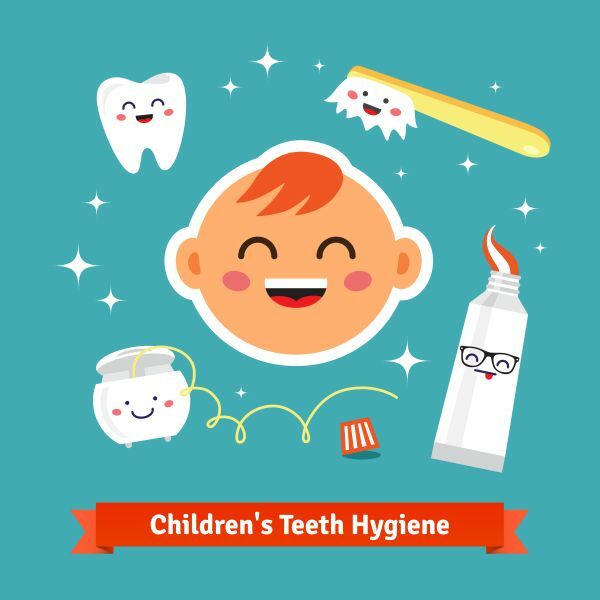 However, you will need to continue cleaning the teeth and gums, being sure to keep any food from sticking to the crown. It is also beneficial to avoid biting down directly on anything that is too hard and avoid causing other damage. By having an endodontist repair your tooth, you will not have to worry about the dental crown falling out or becoming loose. A dental crown is an effective solution to repair the cracked tooth in most cases. However, if a more invasive procedure is necessary, then an endodontist is the best place to be. If you are struggling with a chipped or cracked tooth, do not hesitate to call today. It is crucial to seek professional treatment as soon as possible. Thanks to the easy level of care a dental crown requires, few people experience any difficulties with their dental crowns. Seek treatment today to save your tooth tomorrow. If you live in the Rockville area, call (301) 273-1085 to schedule your dental exam so that you can remain in good health or receive treatment for a current condition. Q. 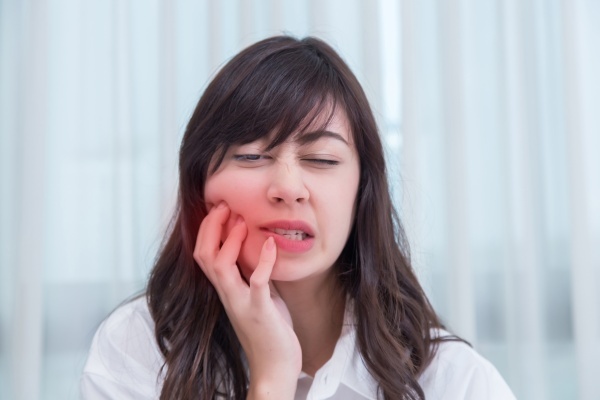 What are the symptoms of a cracked tooth? Q. How do I take care of a dental crown? White Flint Family Dental was established in 2004. Rockville, MD Need a Root Canal? Tooth Extraction? What Is A Thumb And Finger Appliance? We are committed to providing quality healthcare to families located in the Rockville area and treat patients of all ages. Copyright © 2019 All Rights Reserved White Flint Family Dental.